‘Talk to the internet’ is a new segment at Screenqueens. We take the same 10 questions and one internet sensation to find out their loves, their hates and their dream casts in the world of film. 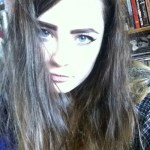 Rachel Davies is the 18 year old founder of PopCulturePuke, an online and print zine. 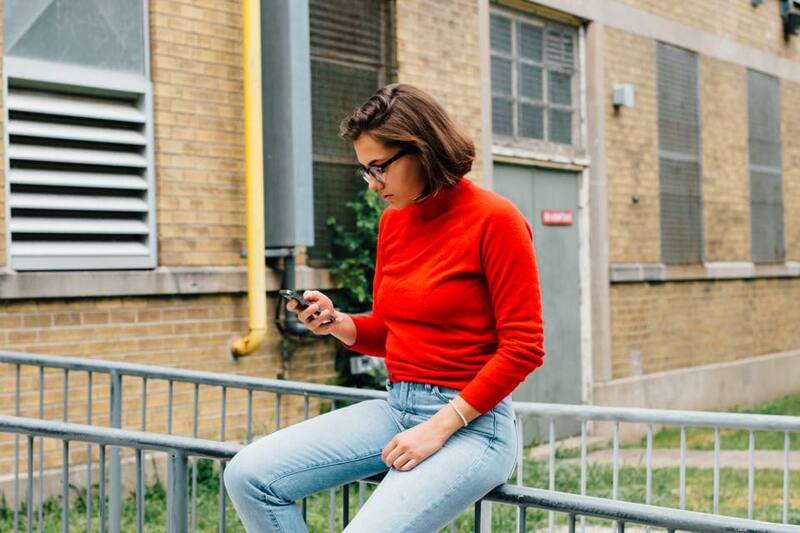 Hailing from Toronto, she spends her time being a Twitter goddess, thinking about Drake and most recently, curating an art show titled ‘Clubhouse’ and setting up a zine distro called The Piece of Work. 1. What’s your favourite film and why? Juno is my favourite film. I first watched the movie when I was 11 with my older sister and I remember her really liking it. Initially I probably liked it because I wanted to share the love of the movie with her, but I rewatch the movie often and it still holds up. 2. What’s the worst film you’ve ever seen and why? Staten Island Summer or Foxcatcher. I found them both really boring. 3. If you could make up your own imaginary film genre what would it be called? All female comedy (heavy on period jokes) filmed exclusively in libraries, dog parks and Costco. 4. If you were given the opportunity to direct, who would you cast in your dream movie? Greta Gerwig, Ellen Page, Mark Duplass, Nick Kroll, Chelsea Peretti, Michael Cera, Uggie from The Artist and my dog, Tucker. 5. Who is your favourite woman character from Film or TV? Donna Stern from Obvious Child. 6. In your opinion, what is a seriously under-rated cinematic masterpiece? I really like Afternoon Delight which is directed and written by Jill Soloway. I don’t know if it’s that under-rated critically but I know that more people should watch it! Staten Island Summer but please don’t watch it. “Sometimes it’s good to do what you’re supposed to do when you’re supposed to do it.” from Frances Ha. 10. And finally, what film are you most looking forward to in the near future? I’m really looking forward to Mistress America because I love Greta Gerwig.